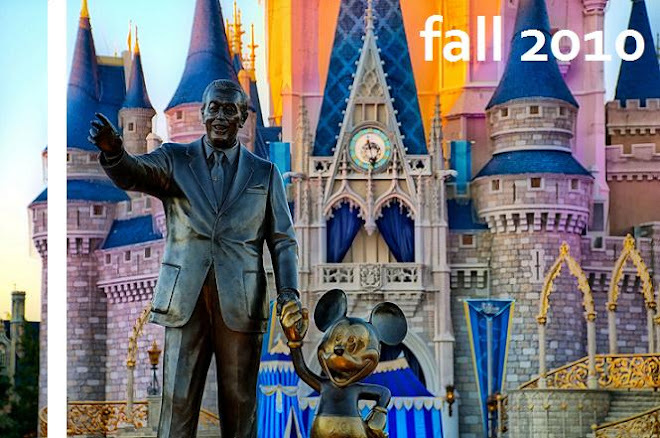 Yup, its finally 99 days until I check-in to the WDW college program. About 3 months ago, I thought I would be counting down to DisneyLAND's College program right now. But from some turn of events, I found myself wanting to do Walt DisneyWorld's College Program more. And I remember the exact reason why.